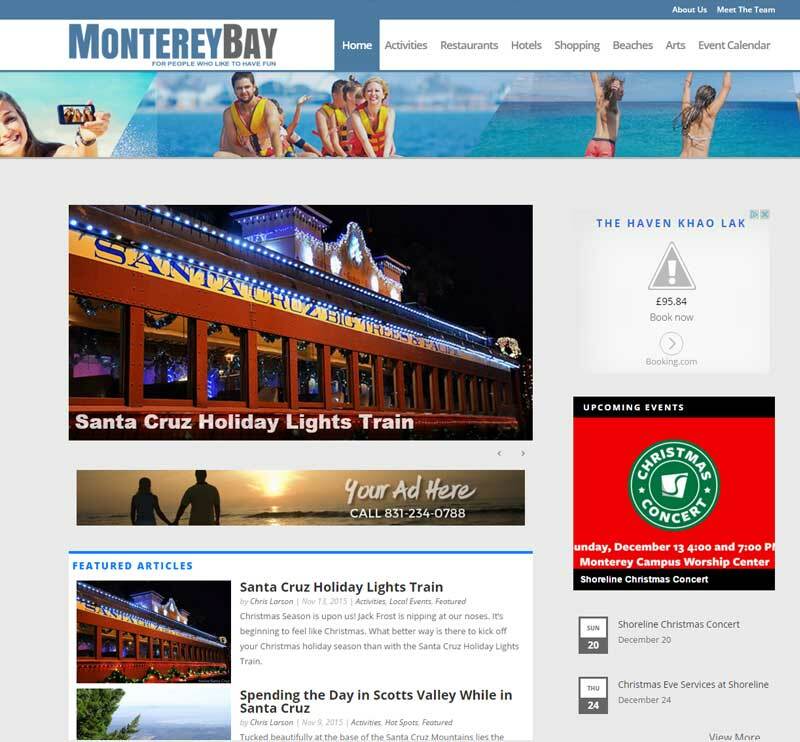 MontereyBayFun.com is an online guide to all the fun activities, events and location throughout the Monterey Bay Area. It features local restaurants, hotels, shopping centers, beaches and more. We have also started a local calendar listing upcoming events and activities the whole family can enjoy. 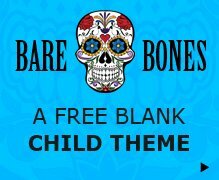 After waiting too long for the elusive and much anticipated “Extra” theme by Elegant Themes, I decided to see if I could create a magazine style website using Divi. Most of the customization was done in the header and in the homepage magazine style layouts. As you can see we used a combination of Module effects to create various sections within the homepage layout all using native Divi Page Builder functionality and a lot of custom CSS. This project was initial just a blog our very own website montereypremier.com. After launching a very successful blog at http://quiroz.co/blog/ we knew the benefits and power of having a great blog. 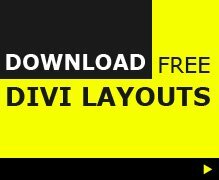 The Quiroz.co blog primarily featured WordPress web design tutorials using the powerful Divi Framework. So our initial idea was to move that blog over to Monterey Premier so that we can bring that traffic over to our new site. But after consulting with a local SEO specialist out of the UK, we opted to target an entirely different user base. Because our new website strategically targeted the Monterey Bay community, we thought the blog should also target that community. So we opted for a community blog everyone could enjoy and the central theme of our blog resulted in “Fun Things To Do In Monterey”. But after building momentum and realizing the full potential of this site, we decided to launch it as its own entity. We have now been able to bring on 2 additional contributors to help us with the content. In addition to advertising my own services on this website, I realized the affiliate income options and direct ad sales for local businesses. In 2016 I will be rolling out an advertising plan that will allow local businesses to rent out premium ad spots throughout the website. It is a great opportunity for additional passive income and for making new friends (and potential clients) in my local community.